Please note: data provided on the registration pages will be visible to all logged in members unless otherwise indicated. To modify your data and data visibility after registration, please log in and select "View profile". 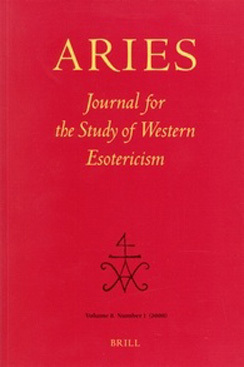 Associate - €30.00 (EUR) Subscription period: 1 year, on: January 1st No automatically recurring payments Associates of the ESSWE must, in the opinion of the Board, be sufficiently involved in the academic study of Western esotericism, as documented by their scholarly merits. 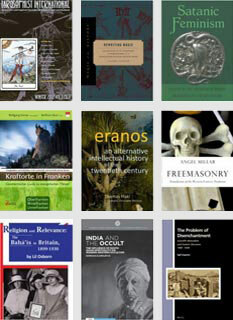 Full Member - €30.00 (EUR) Subscription period: 1 year, on: January 1st No automatically recurring payments Full Members of the Society must be engaged in scholarly work in the field of Western Esotericism and either be affiliated with a recognized university or be deemed suitable as full members by the Board on the basis of their scholarly qualities. Student Associate - €15.00 (EUR) Subscription period: 1 year, on: January 1st No automatically recurring payments Student Associates of the ESSWE must be registered as students at a recognized university (photocopy of student card required).